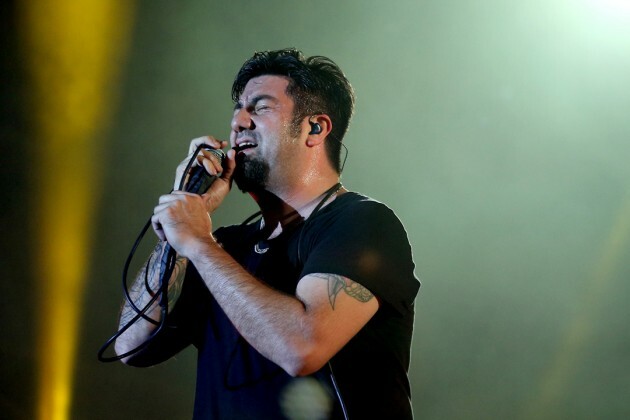 MetalRockNews: Deftones' Chino Moreno: "I can't get out of my head any song by Justin Bieber"
Deftones' Chino Moreno: "I can't get out of my head any song by Justin Bieber"
Deftones frontman Chino Moreno was recently interviewed by NME, you can read some excerpts below. About a song that he can't get out of his head, Moreno said: "Recently a song that I can’t get out of my head is… actually any song by Justin Bieber. I end up by default listening to his latest singles every morning when I’m driving my daughter to school. So his most recent one is probably “What Do You Mean?” and it’s like it just replays in my head all day long. I hear it one time in the morning and it’s like the rest of the day I’m stuck with it, which I don’t really mind too much, I mean, I don’t think it’s that bad of a song."